Blistering shingles have little raised bumps and can be caused by a number of factors. In some cases, moisture will become trapped within the shingle during manufacturing. When the sun shines on these shingles, they'll start to heat up and that extra moisture can result in raised bumps. When it happens to new shingles, it can be attributed to a defect like this. Blistering can also be caused by poor ventilation in your roof. While small blisters can be a normal part of your roof's aging process, it's not something you should ignore if it's widespread or if you just had your roof installed. In those cases, you'll need to look into asphalt roof repair sooner rather than later. Curling shingles may be indicative of improper installation, defective products, or poor ventilation. In some cases, whoever installed the roof may have neglected to remove the existing shingles before starting their work. 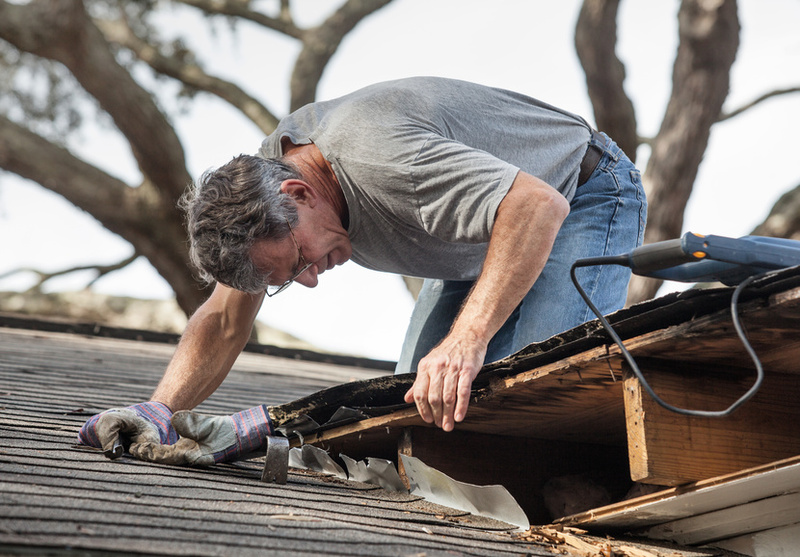 Ultimately, this is a bad idea as it can lead to an ineffective seal and a greater likelihood that shingles may come off in inclement weather. 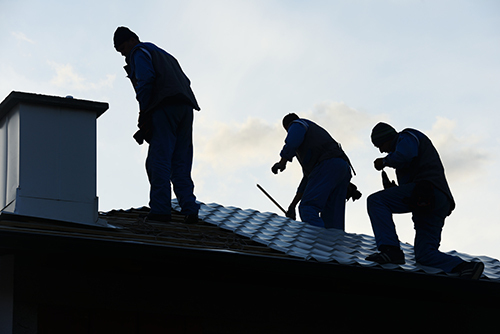 If your roof was installed during the winter, you may want to wait until the weather warms up again before calling a professional roofing contractor. But if you've had your roof for half a year or longer and you're already seeing these issues, call a contractor for asphalt roof repairs. Shingles may start to lift up if they're installed improperly, as they won't be secured strongly enough to have any wind resistance. They may not even have the correct number of fasteners or have them in the right places. Usually, this happens with DIY jobs or when you hire a contractor who isn't quite qualified enough for the task. Improper installation can even void the manufacturer's warranty, which can ultimately cost you more in the long run to fix. If you want to avoid this problem, make sure to hire a certified contractor like Paramount Roofing and Siding for your asphalt roof repairs and replacement. 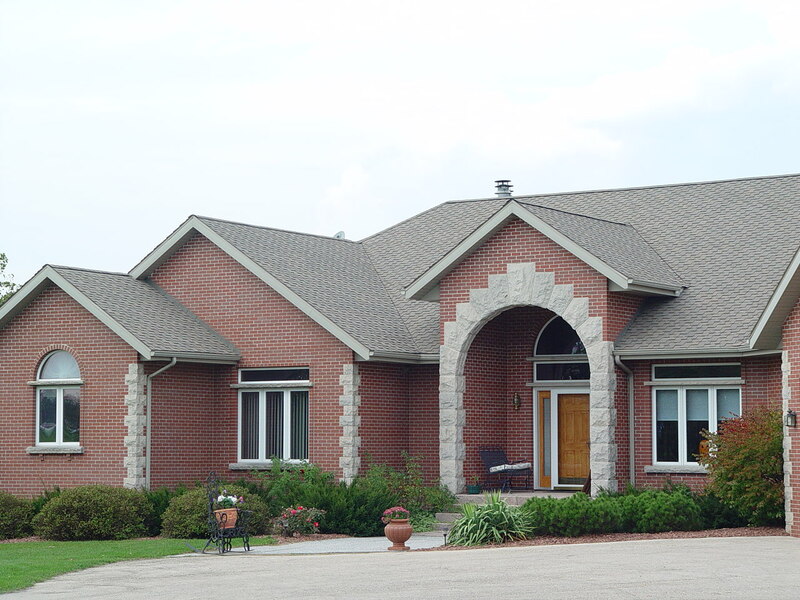 There's no doubt that asphalt shingles can be a great material for your home's roof. But like any other roofing material, you'll have to have proper maintenance, installation, and repairs performed if you want to extend its life and have a great-looking (and well-protected) home.